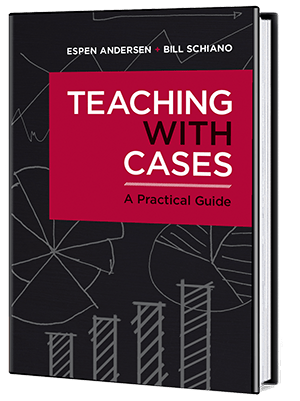 First and foremost: Cases are written for a teaching purpose – and to write a teaching case, you need to have a teaching objective in mind. It is not enough to have an interesting company. Even the best company story needs to have a pedagogical point, a theory or dilemma to illustrate. So don’t write a teaching case just because you happen to know someone in a really interesting company – it does need to be a good story, but it also need to have a purpose. No theory. A good case should be a description of an interesting situation, frequently a decision point – and nothing else. This means that there should be no theory and no discussion of the case in the case itself. Save that for the teaching note, or write a separate academic article about it. Not only does this make the case more realistic, it also means it can be used for more purposes than the one initially envisioned. This can be quite challenging for the traditional academic writer – but it is actually good practice to only present the facts (though, of course, which facts you choose to present constitute a discussion of sorts). No hero, no villain. When teaching students how to analyze a case, I always start by saying that for most business situations, if is useful to begin the analysis with the assumption that people are not stupid and not evil. Consequently, when you write a case, make sure it has no heroes and no villains. If a case has a clear-cut hero or villain, it is a sign that you have not done enough research. Write things so that the students can see the issue from many perspectives. No consultingese. Be very careful of weasel terms – is the company embarking on a strategic alliance or merely collaborating with another company for a specific purpose? (As a friend of mine said: “I buy all my socks at Marks and Spencer. That does not mean I have a strategic alliance with them.”) Avoid terms that are not well defined, and be precise in your language. Remember, a teaching case has the longest legs when it describes a human situation (since humans change slowly) and to not tie the narrative to specifically to a technology or a situation. (See the example of Fabritek below.) I quite often use old technology cases, and when the students complain, ask them to take out a pen and change the dates mentioned to current times, update the technology capabilities accordingly – and see if anything else changes. A really well written case has dramatic structure – there is a beginning, a middle that builds up the story, and a really compelling issue at the end. The best cases are almost like a detective story, where you have to dig deep into the analysis to find surprising and sometimes counter-intuitive conclusions. One example of a “detective story” case is Fabritek 1992*, a very old (first published 1969, rewritten by Jan Hammond) case about a quality control issue in a small mechanical workshop. (Hat tip to Robert D. Austin, eminent case teacher, for making me aware of this case and showing me how to teach it.) The case is excellent because it starts with the company (strategic level), proceeds to describe a new situation and a new process (organizational or business logic level) and then introduces the problem (operational level.) Analyzing the operational details leads to one conclusion, which then can be discussed in terms of the organization and its business logic, which can then be placed into a strategic context. The case is excellent because it allows links between these levels – and also teaches the students that the devil indeed resides in the details, and that you as a manager better be very close to how the business you are leading works and makes money. This entry was posted in Academically speaking, Case teaching, Teaching, Teaching hacks on September 5, 2018 by Espen. where “something” is a word you choose. The other participants do the same, and you are in conference. Camera, screen sharing, everything work great, the whole thing is free (at least with up to four participants, have not tested with more). If you want your own room with your own design there is a premium version for $12 per month. No app installation, no weird settings, no drivers, no updates. Just works. Excellent! This entry was posted in Business as unusual, Micropostings, Teaching hacks on October 3, 2017 by Espen. which is undeniably shorter and easier to write down fast. I can also make it into a QR code which can be scanned by the students from a PowerPoint slide and brought up on their smartphones. This entry was posted in Teaching hacks on February 1, 2017 by Espen. As a teacher, you tend to have the same courses year after year. I have 5-6 courses I repeat in various shapes and forms. To keep them fresh, they need to be updated every year – new materials, purge stuff that has gone stale or didn’t work, and so on. My problem is that as soon as I have finished teaching a course, I completely forget about it until the next time (normally a year later), and then have to scramble to update things and find new literature. While you are teaching the course, you notice things that don’t fly, but then you forget the details. This entry was posted in Teaching hacks on January 29, 2017 by Espen. you can create all your course documents (syllabi etc.) in Google Docs, which is much better for editing and everything else. You can even edit the docs right in the It’s Learning window. you can give the students read, comment or write capability as you please. 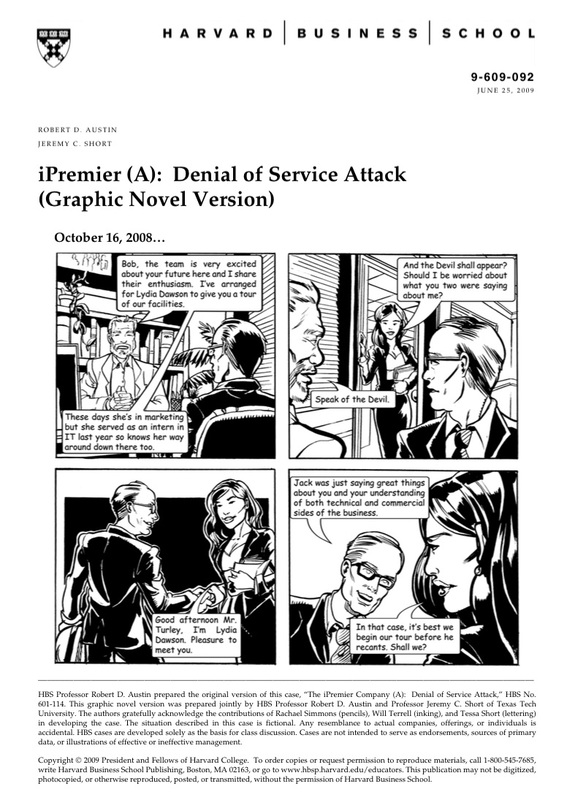 Giving the students write access to a shared document is useful for many purposes – I use it as a shared arena for proposing term papers, for instance. Linda Rademaker uses a shared spreadsheet for student group formation – the students write themselves into groups, and she has a tab with “Lost sheep” who have not found groups to work in. you can also share a Google Folder with the students and link that right from It’s Learning. To set up a page like this, first create the document in Google Drive, copy the link to the document (“Share” in Google Doc, set the access rights to whatever you want), go to It’s Learning, click “Add” in the left column, choose “File or link”. Here you can choose various options, but what has worked for me is choosing “link” and pasting in the link. Make sure the “Embed page within itslearning” is checked, write the Title, and there you go. Certainly has made my life easier, and hopefully made the students’ experience better. This entry was posted in Teaching, Teaching hacks on January 27, 2017 by Espen.